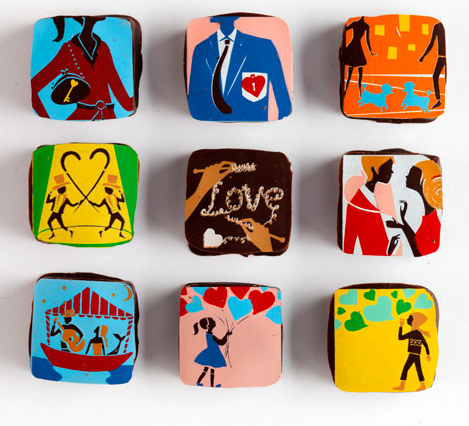 Photo and Copy: Woodhouse Chocolate Shop: Woodhouse Chocolate Find:Â Here This may be a seasonal item – the web link may not work post season…. 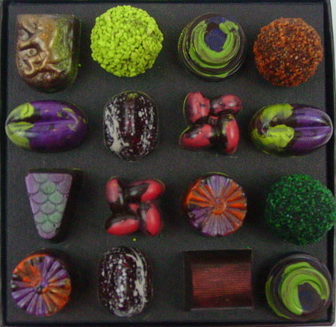 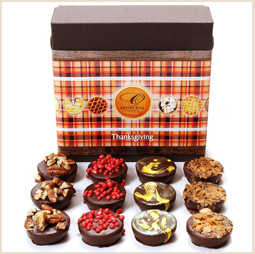 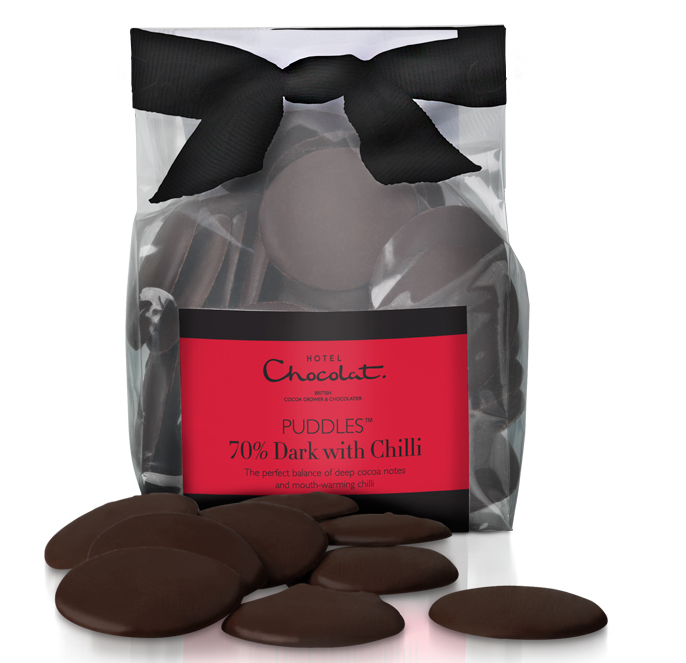 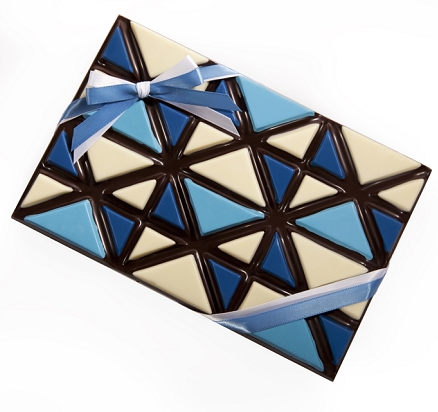 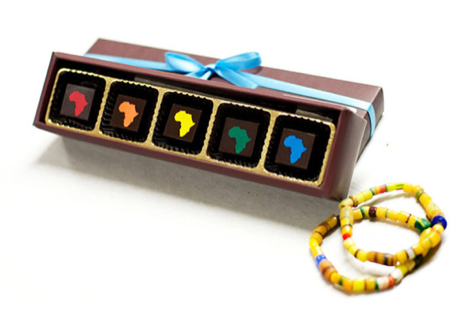 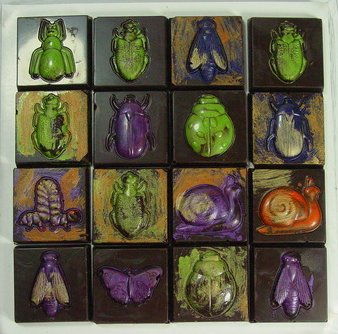 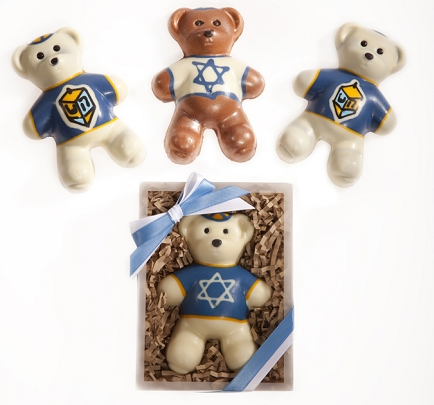 Treat someone to these yummy chocolates. 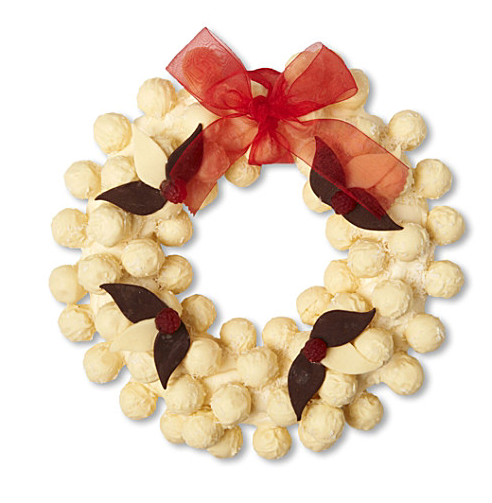 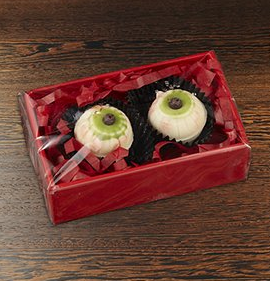 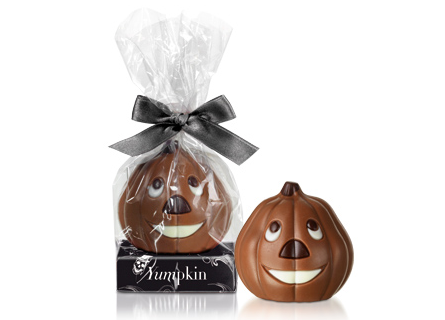 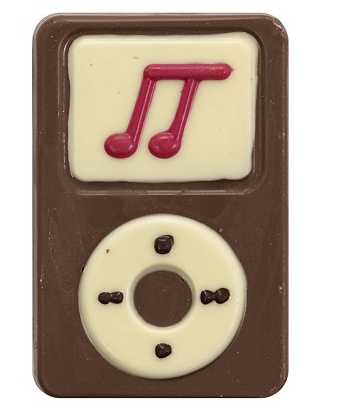 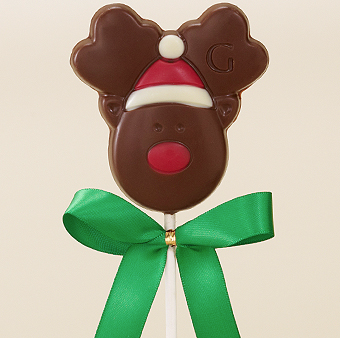 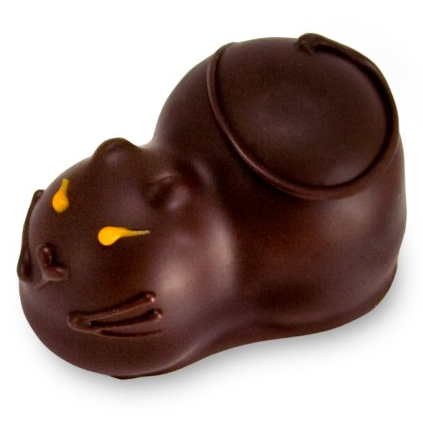 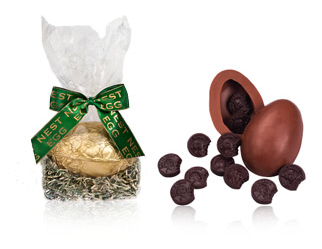 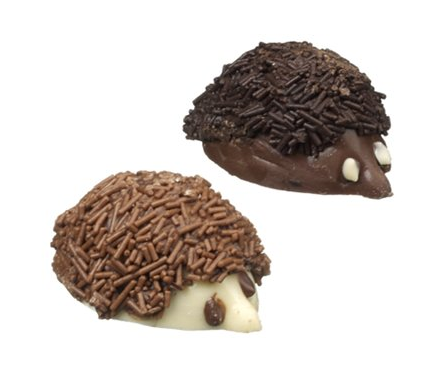 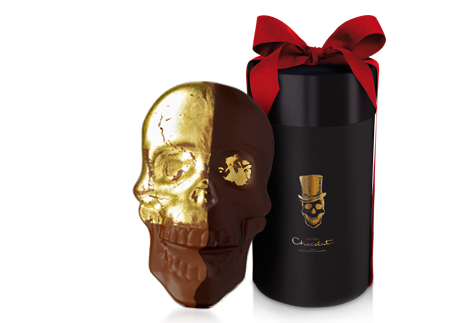 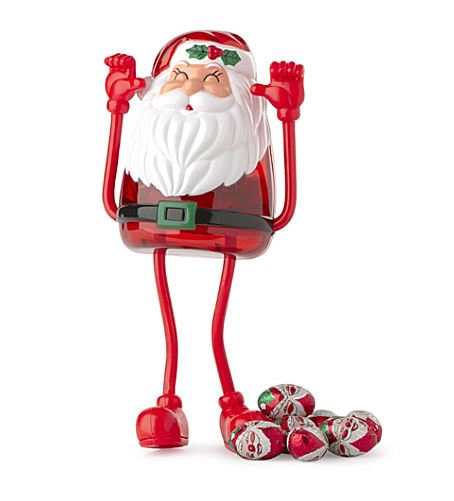 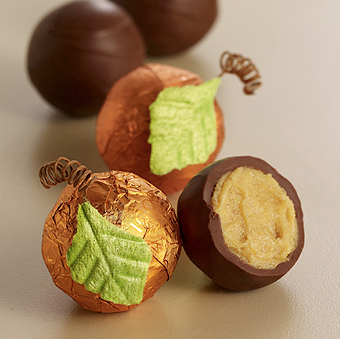 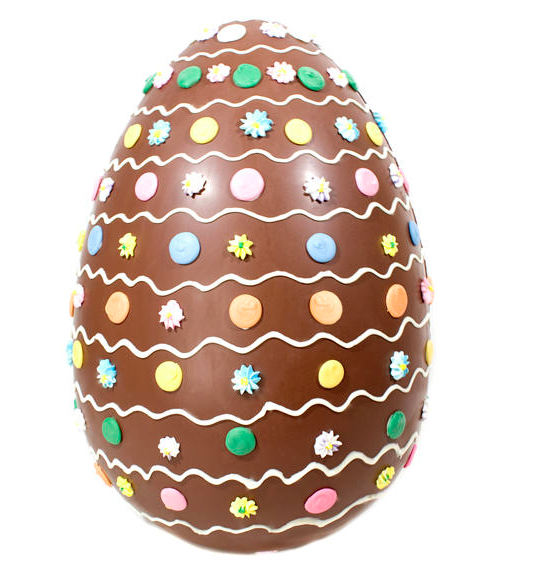 This gift includes one milk chocolate and one white chocolate hedgehog, each with a delicious praline filling….